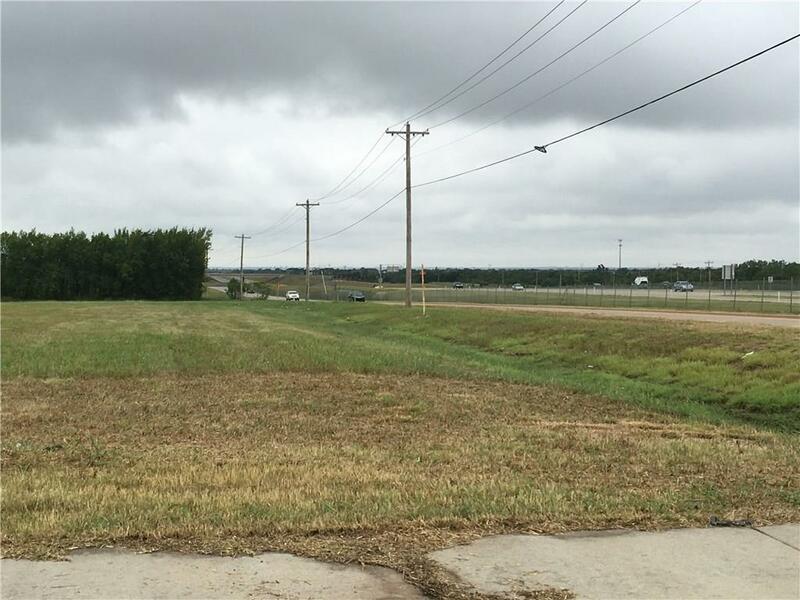 Opportunity for a parcel with ideal commercial/corporate location. It is zoned C-3 and is part of PUD Case #198. Please review all attached material. 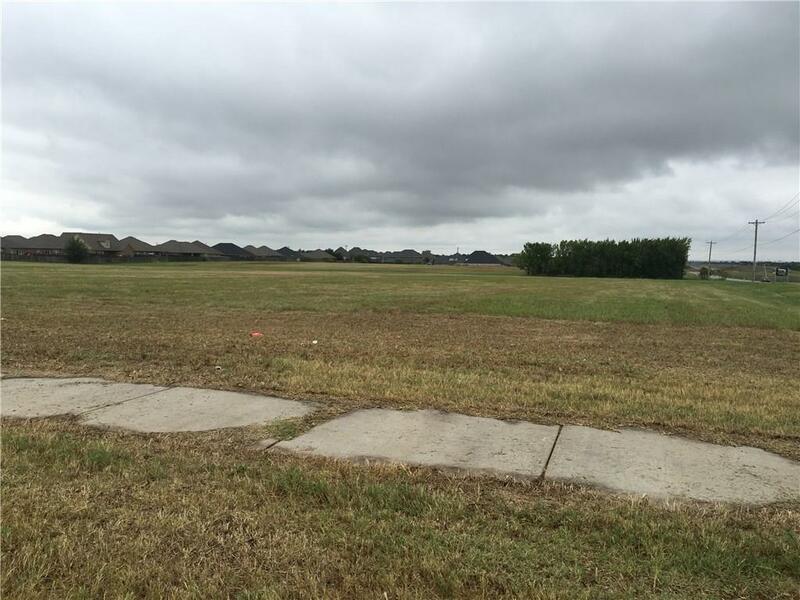 The land is 90% construction ready and offers Street Frontage. I is situated west of Farmers Insurance Complex. 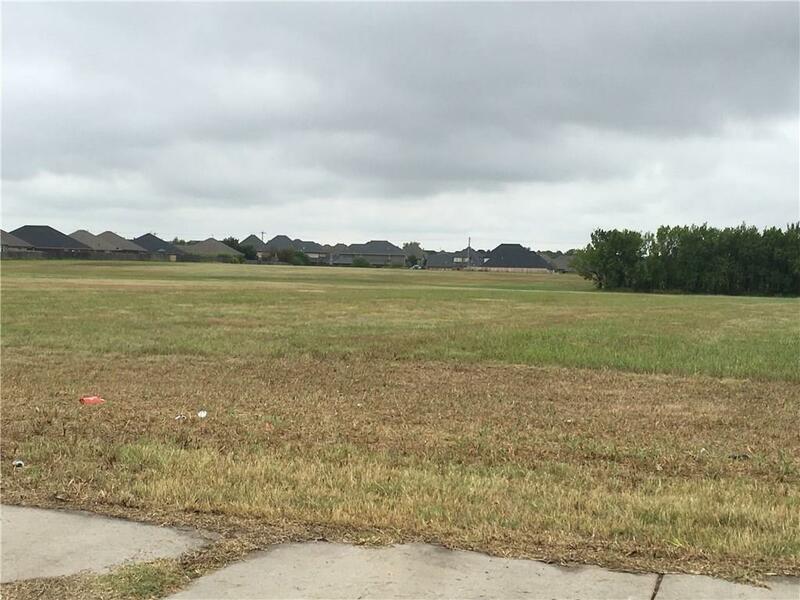 The sellers are willing to sell the Two 5.05 Acre Lots, Call and request pricing on any or any divisions you may wish to propose. Offered by Jan Goodyear of Century 21 Goodyear Green. Listing provided courtesy of Jan Goodyear of Century 21 Goodyear Green.